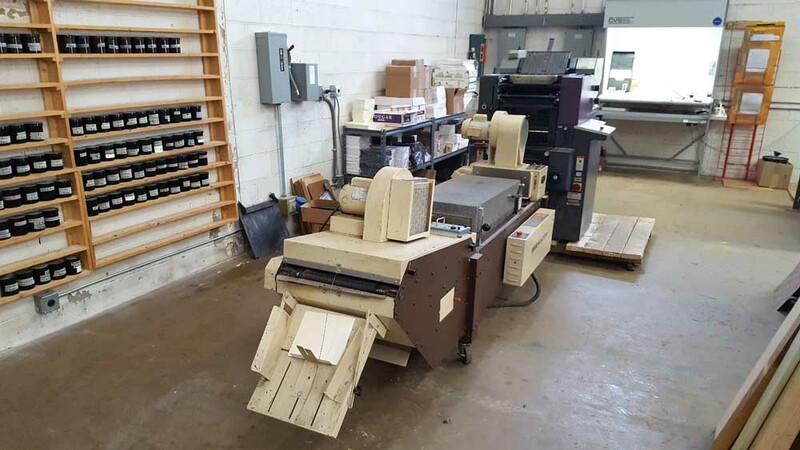 Equipment | AccuColor Plus, Inc. 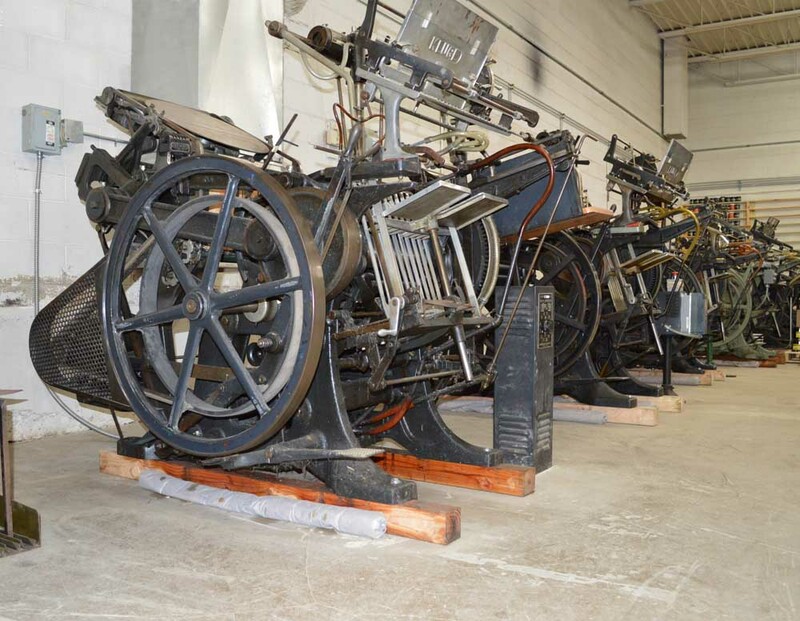 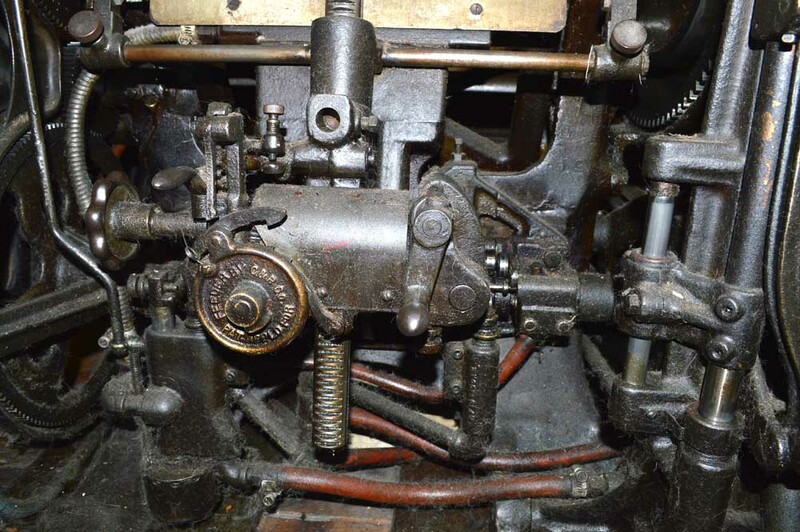 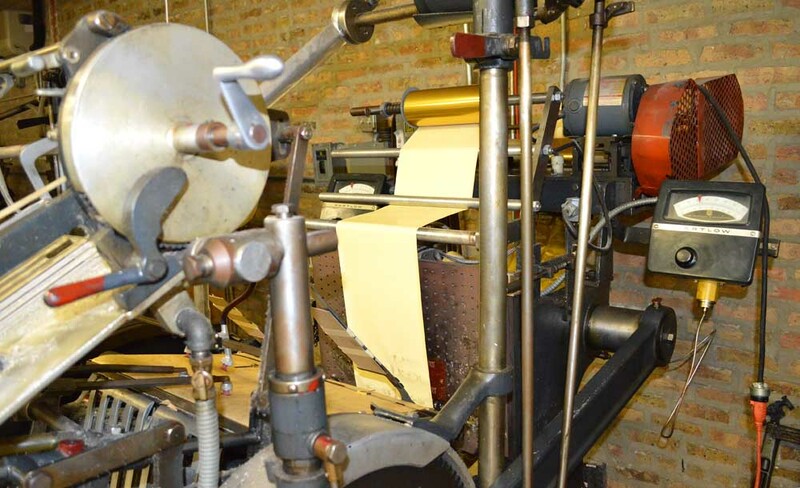 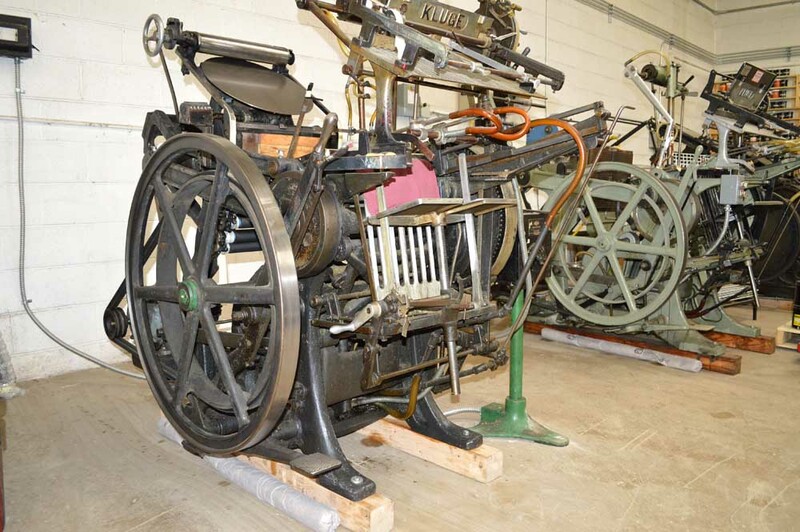 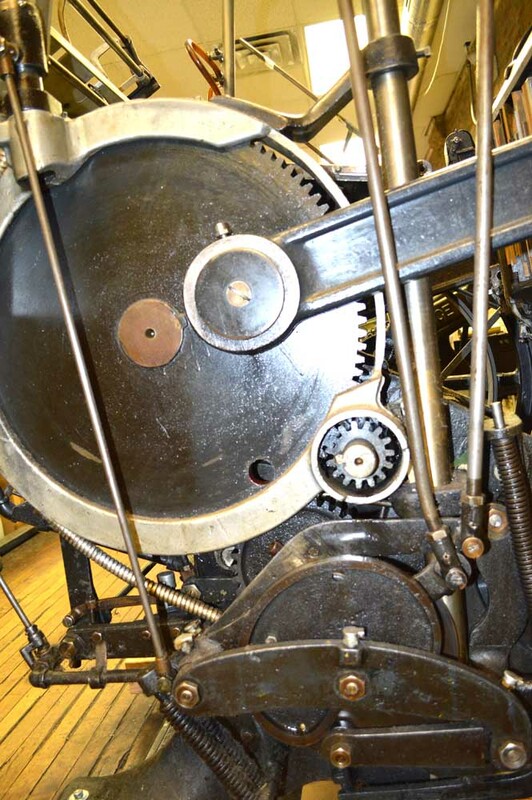 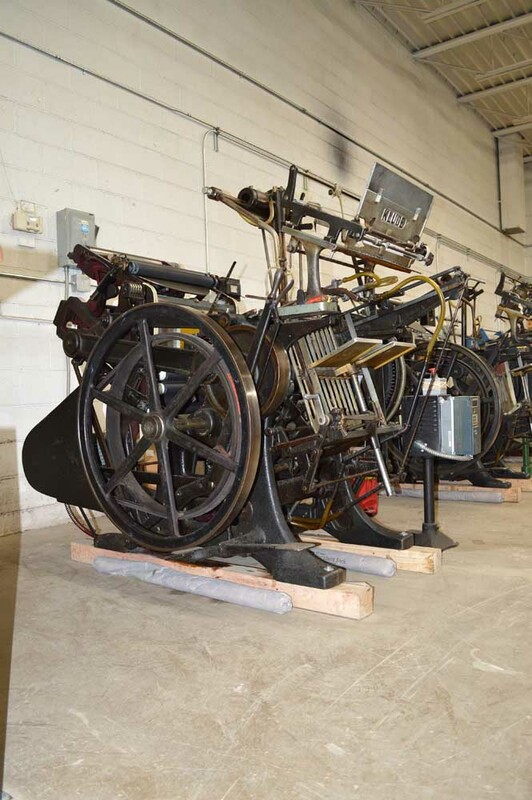 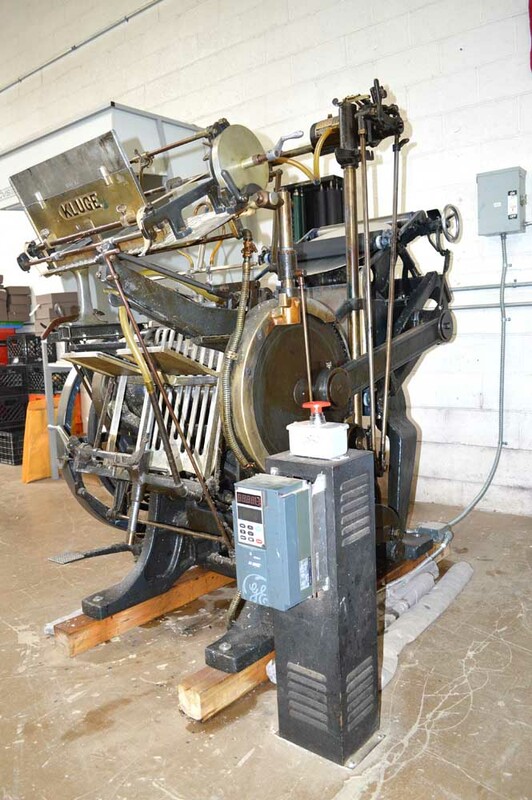 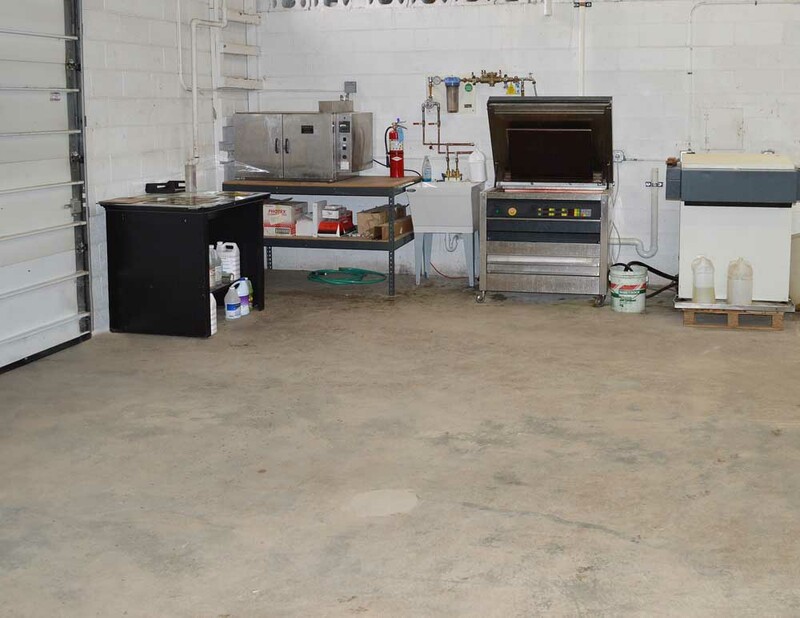 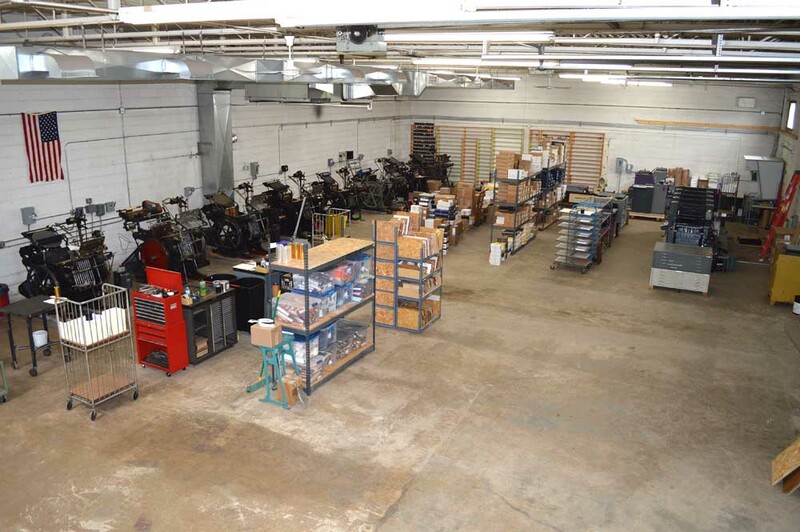 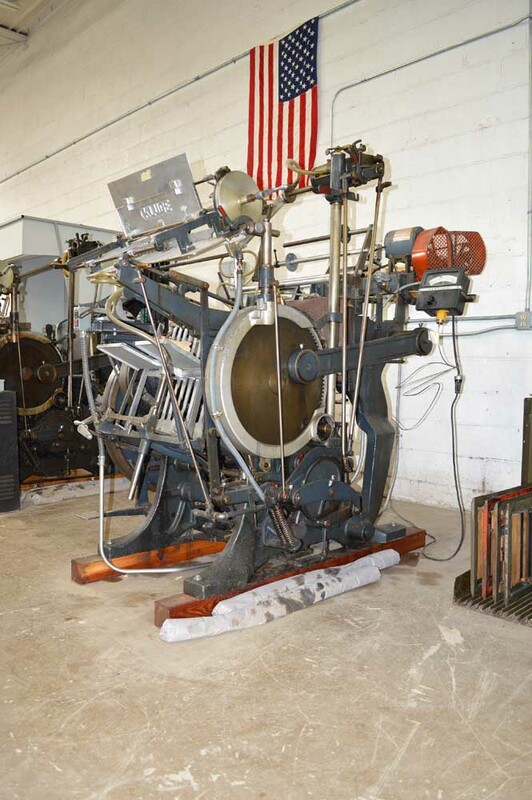 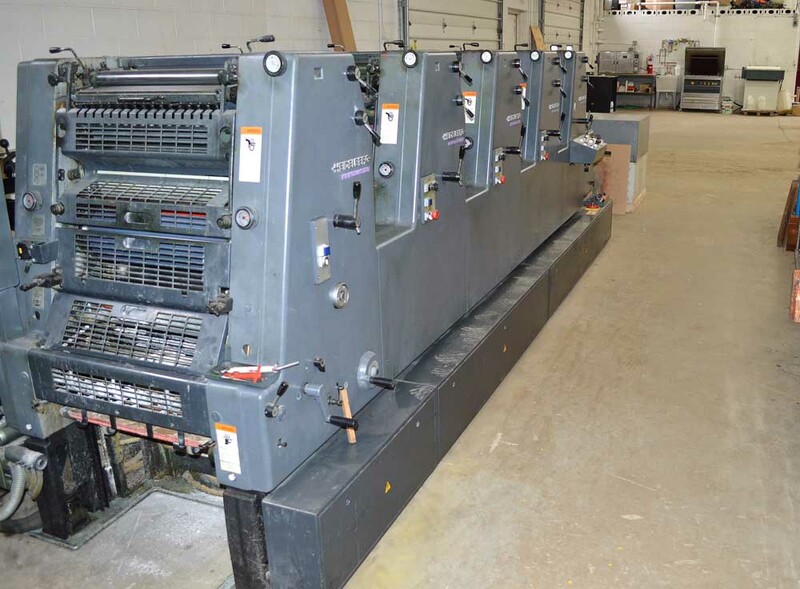 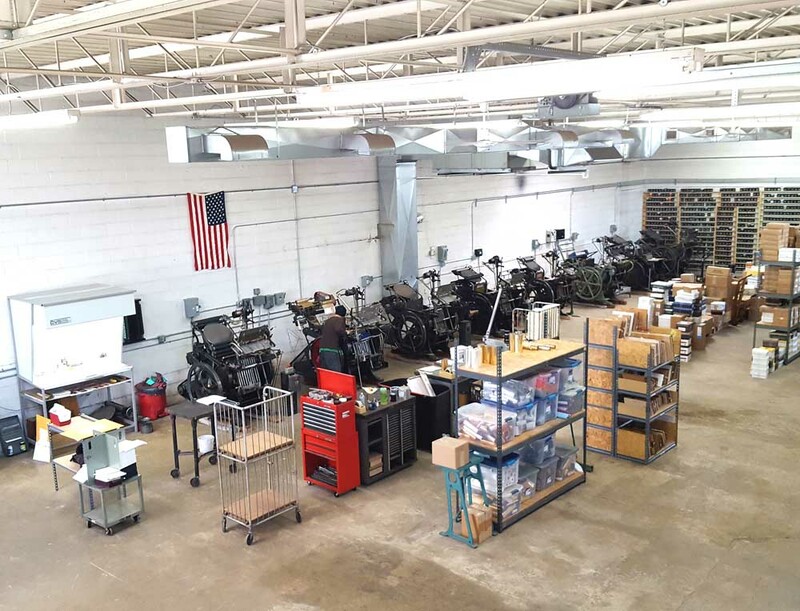 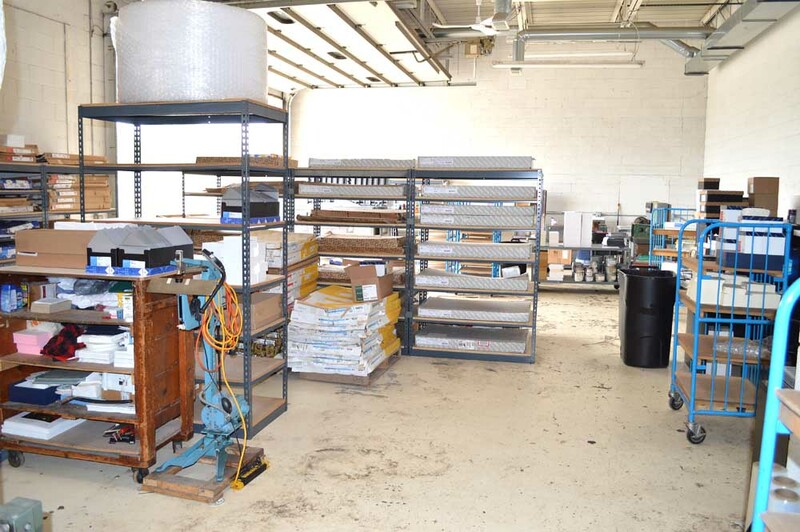 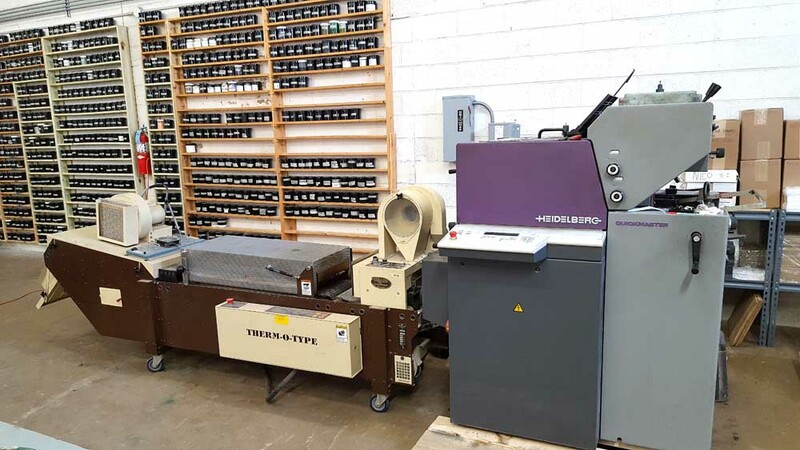 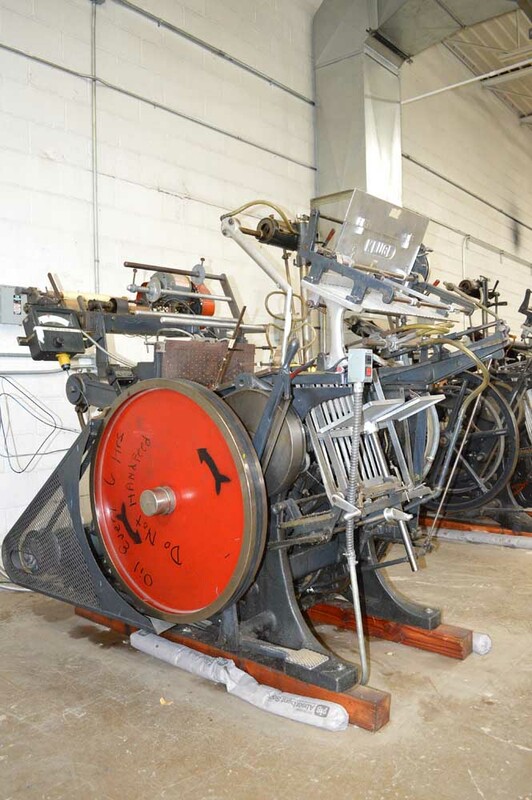 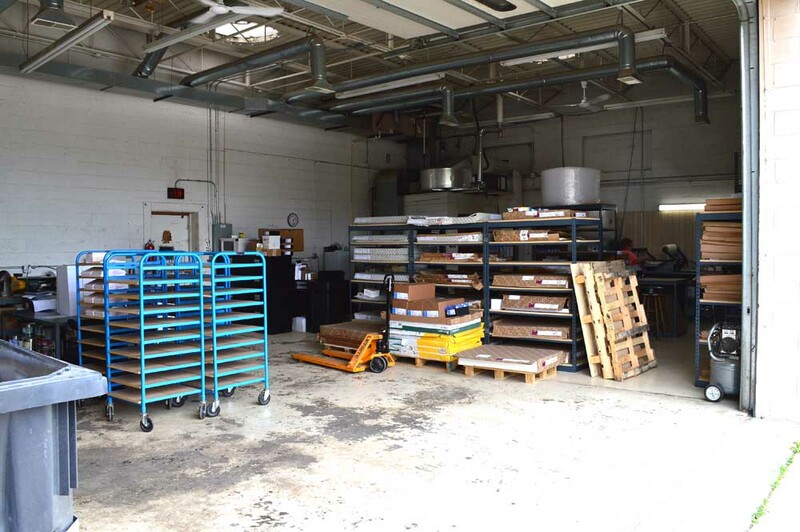 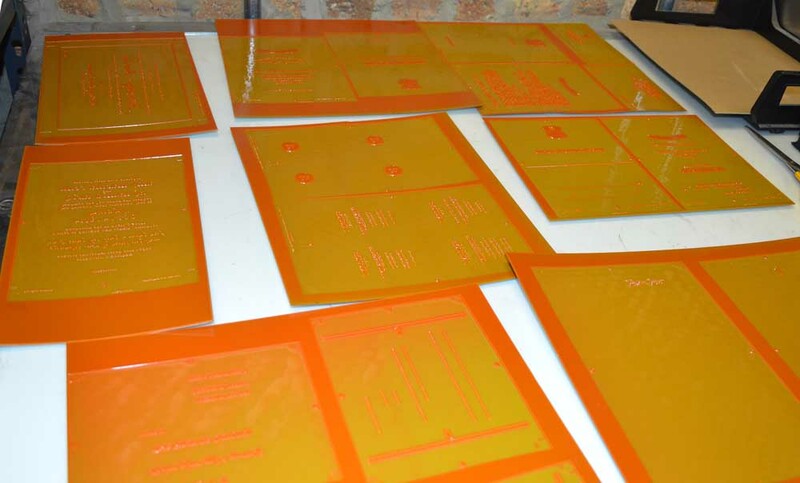 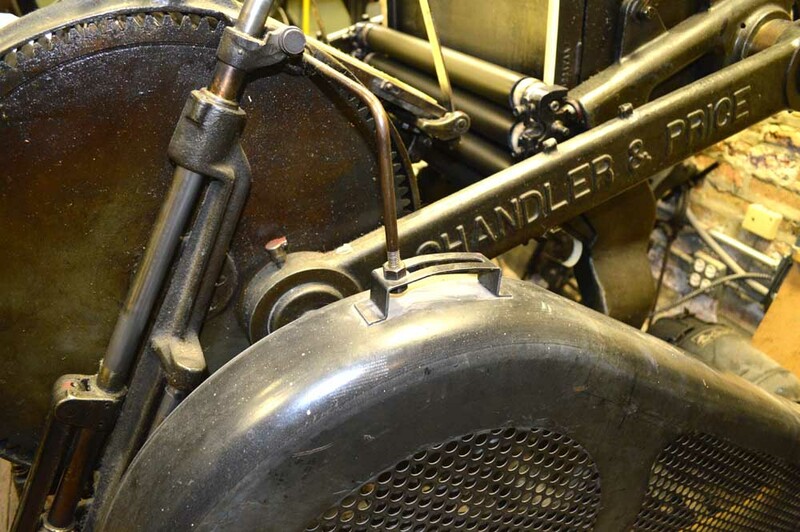 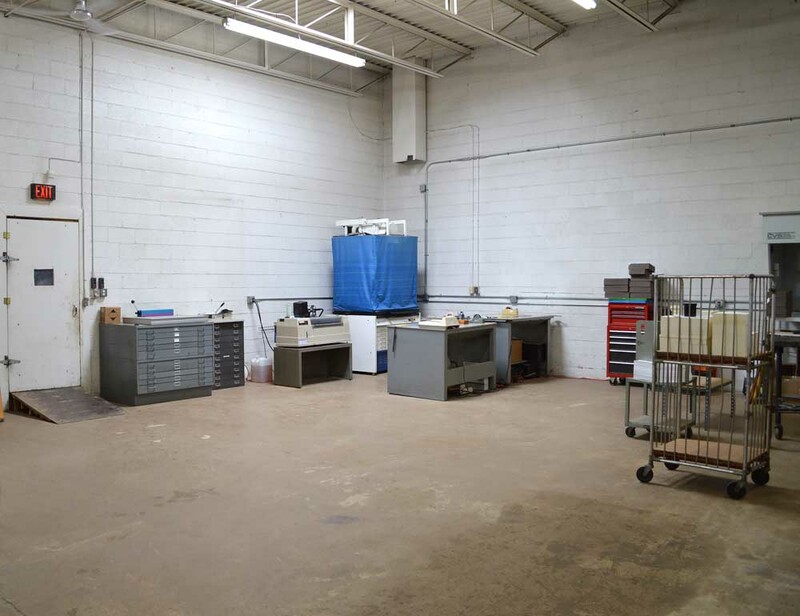 Eight restored vintage letterpress and foil stamping presses, as well as a five color and a two color conventional Heidelberg offset presses. 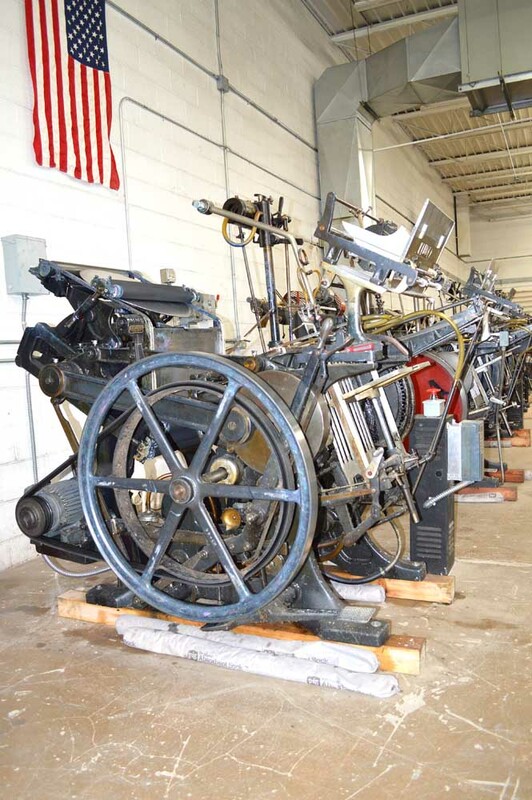 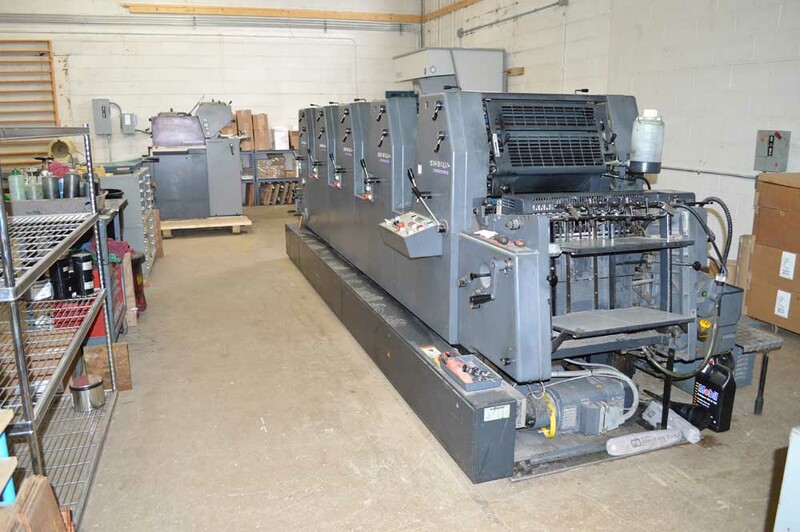 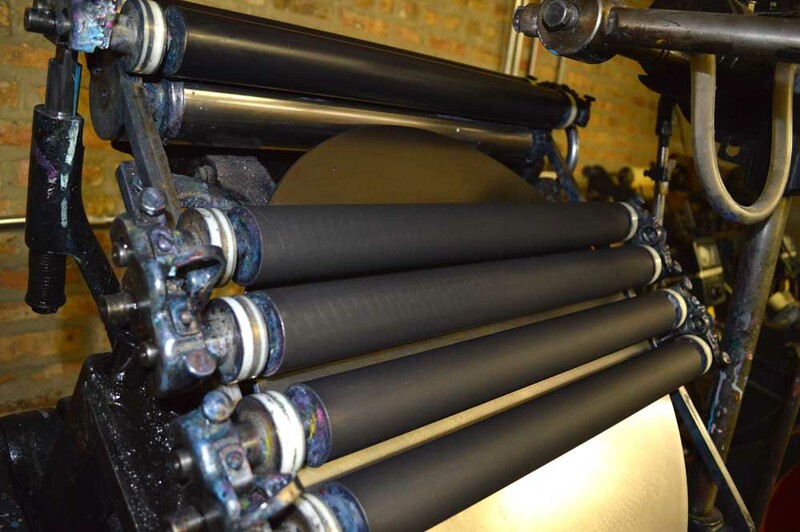 Heidelberg offset presses are the world standard for quality printing.